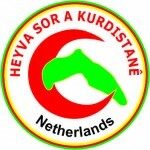 ﻿ Heyva Sor a Kurdistanê » Heyva Sora Kurdistane (HSK) will continue to support and shelter the civilians who are affected by brutality of Turkish state war against civilians. Heyva Sora Kurdistane (HSK) will continue to support and shelter the civilians who are affected by brutality of Turkish state war against civilians. We consider this campaign a moral and a national obligation! Brutal incursions by Turkish forces into Kurdish territory have raised the specter of the 1990s and in the last six months an estimated 768 civilians have been killed, 98 of them children and 87 women. 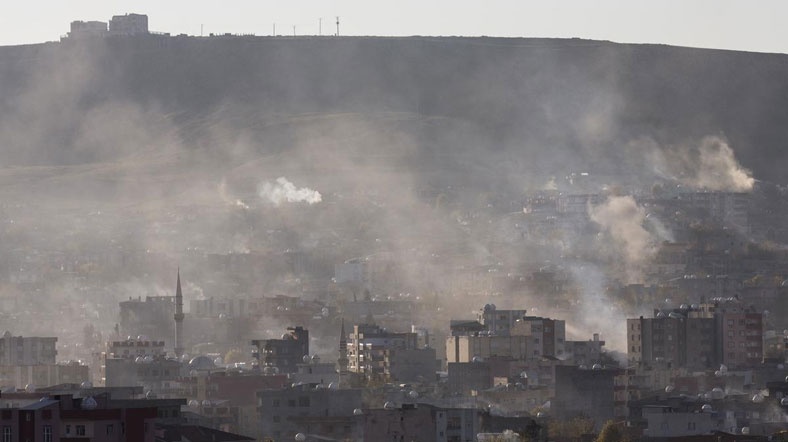 In the Cizre district of Sirnak alone, 290 people were slaughtered, many of them trapped and burnt in basements as they tried to shelter from artillery barrages. Several neighborhoods had been sealed off and most of its inhabitants evacuated, resulting in thousands of people being displaced and hundreds of shops and businesses closed. In south-east Turkey alone, 200,000 children are not able to attend school as resources are denied to Kurdish areas where 58 curfews are enforced in 21 districts. The campaign, (In Solidarity with Bakur Kurdistan) started on March 3rd, 2016. 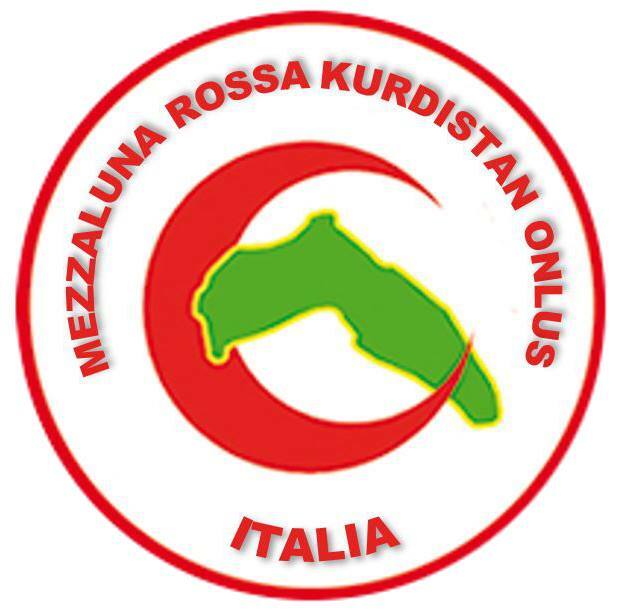 By end of March our organization was able to sent 710 thousand Euro and 30 thousand dollars to cities of Cizir, Sur, Silopi, Derik, Nisebin, Kerboran, Hezex, Sirnex and Gever. 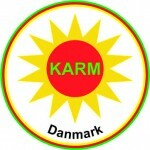 This funds have been transferred to peoples assembly’s in the cities. With coordination with local City Hall will be distribute. 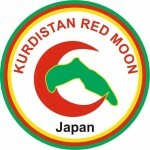 We call upon all Kurdish and non Kurdish organizations around the world to reach out a helping hand to the people of Bakur Kurdistan. We particularly expect of people in Europe to respond to this quest as they have done it the past for cities of Sengal and Kobane. 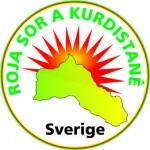 Our call to Kurdish people, to see this as an moral and patriotic obligation.